Best Of 2016: Top Contests Of The Year! Between now and the end of December, we’ll be looking back at the most-viewed promotions we published in 2016. 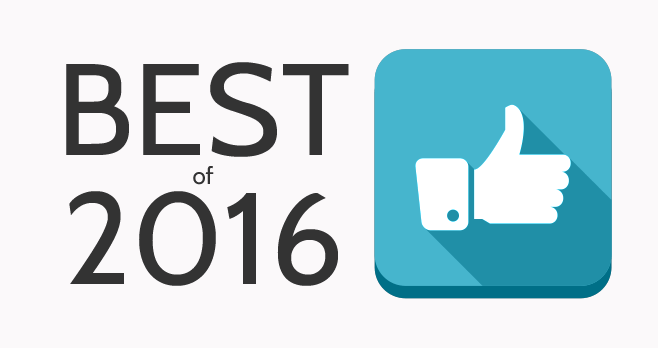 Our annual year-in-review coverage continues with a look at the most popular Contests in 2016. We had a look at all the Contests we saw in 2016 and the numbers have speak for themselves. Check out the list of the Top Contests Of The Year below. Why it made the cut: Ellen’s Contests are always popular but when she team up with Mattress Firm to giveaway $25,000 per week for 4 weeks, it’s crazy! Why it made the cut: Millions of prizes, including the all-new 2016 Honda Civic EX-T Sedan, LG 4K OLED TVs, and other great prizes. Why it made the cut: 50 Hidden Dory Images to find, a trip to the Ellen DeGeneres Show during the 12 Days of Giveaways taping to win. Why it made the cut: This was your chance to win a Dream Bed valued at up to $999. 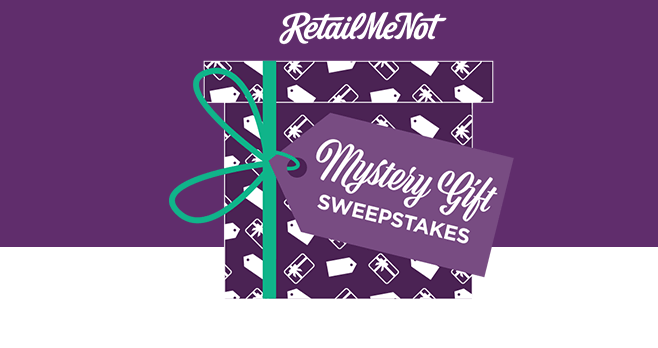 Why it made the cut: RetailMeNot’s best contest in 2016! Why it made the cut: A suite of LG Black Stainless Steel Series appliances, $25,000 in cash and a limitless design consultation with Emily or David to help completely make over their kitchens. Why it made the cut: A unique chance to win a trip to the TLC Summer Block Party in Chicago to party like a block star with TLC! Why it made the cut: Ellen’s Emoji + Contest = Awesome! 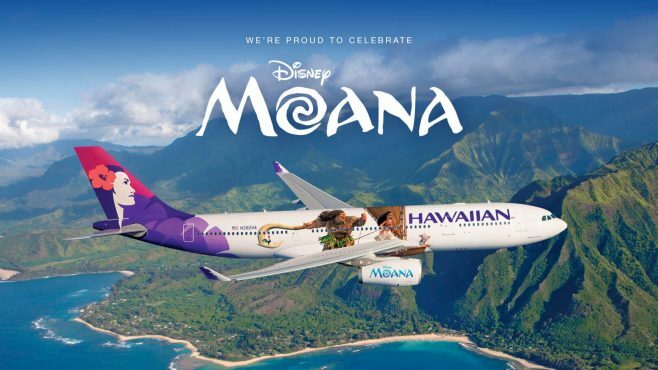 Why it made the cut: This was your chance to win a trip to Los Angeles, California where you had the opportunity to attend the premiere of Disney’s Moana. 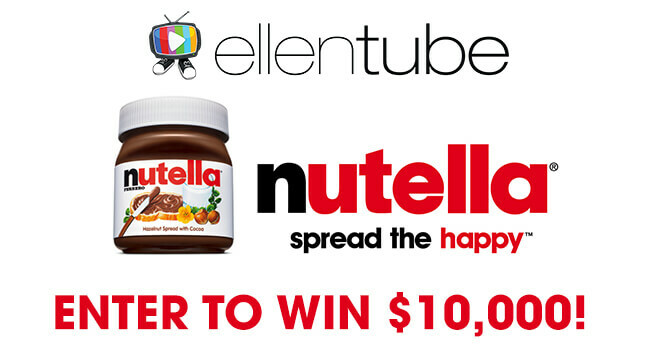 Why it made the cut: There’s no way we can exclude a Contest from both Ellen and Nutella! Plus, you can win $10,000 cash! What was your Best Contest of 2016? Let us know by leaving a comment below!